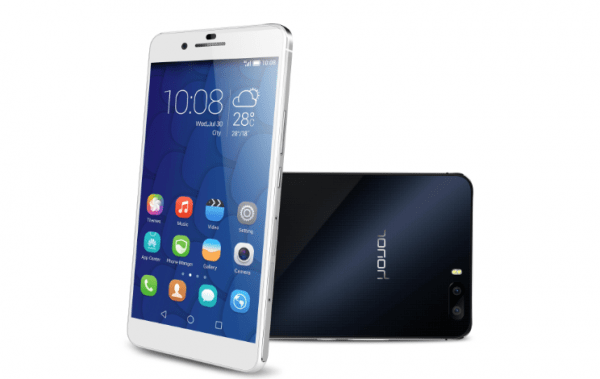 We absolutely loved the Honor 6 Plus, and now it is about to get another plus, in the form of Android 5.1 and EMUI 3.1. Beta testing is now available in France and Germany, ahead of the European launch. It is being offered to the first 100 registered Honor Club fans who provide a good reason as to why they should be part of the beta test. Based on their IMEI, the software will be pushed to their phones. They will get the chance to try and test the updates, and give their feedback to Honor. Based on results achieved, Honor will launch the final update later this summer across Europe. Of course, these are part of the beta test, so we will only know what gets through in the final release when that happens.